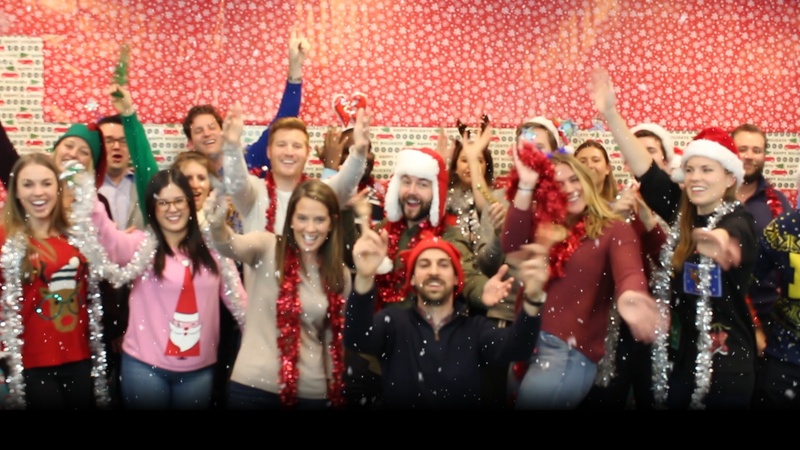 Now what would this season be without UrbanBound's annual wish to you and your team, through song and dance, for a happy holiday? Luckily we already answered the question for you, and the answer is: Nothing. This season would be nothing without UrbanBound's annual holiday video. 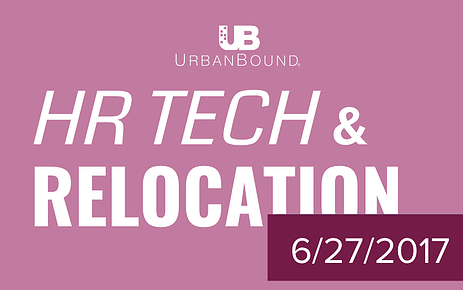 We're back with some of the top news from HR Tech and relocation in the past week! It was a busy week in the wonderful world of HR and relocation, so we did you a favor and gathered some of the most noteworthy news and compiled it for you in one place.